Vehicle Loans is what we do best! Loans are available for new and used cars and trucks, recreational vehicles, boats, motor homes, and motorcycles. Buying a vehicle is one of life’s major expenditures. Since MVCU makes getting a loan easy and stress free, it’s no wonder members come to us for their financial needs. If your vehicle is stolen, damaged beyond repair, or otherwise declared a total loss, you are still liable to pay the difference between the insurance settlement and your loan balance. Maumee Valley Credit Union is pleased to offer Guaranteed Asset Protection (GAP) which could save you thousands of dollars. This low-cost coverage pays the difference between your primary insurer’s settlement and the loan balance on items directly related to the purchase of the vehicle. Protect your family, your car, and your credit rating with GAP protection. Contact a MVCU Member Service Representative today to learn more about the benefits of GAP. This coverage covers you against many of the costly repairs no longer covered by the manufacturer’s warranty. Mechanical Repair Coverage is very much like the extended warranties offered by dealers. 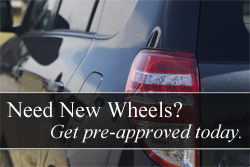 This coverage is available for any eligible vehicle, new or pre-owned. Pre-Approval– We suggest you get pre-approved before you start looking. 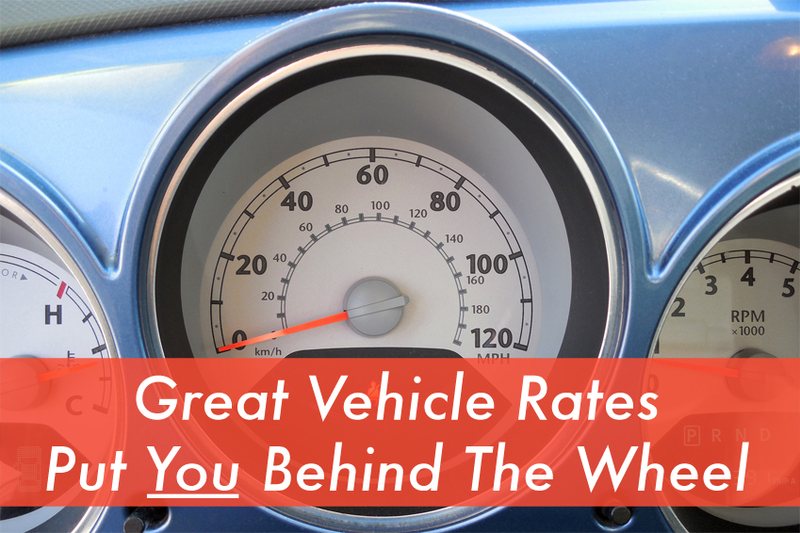 Shop knowing up front how much you can afford to spend on a new, used vehicle, or classic car. Then, when you visit a dealership you’ll have more purchasing leverage. Be sure to ask for your Pre-Approval Certificate, you can hand this right to the dealer after you have settled on your purchase price.